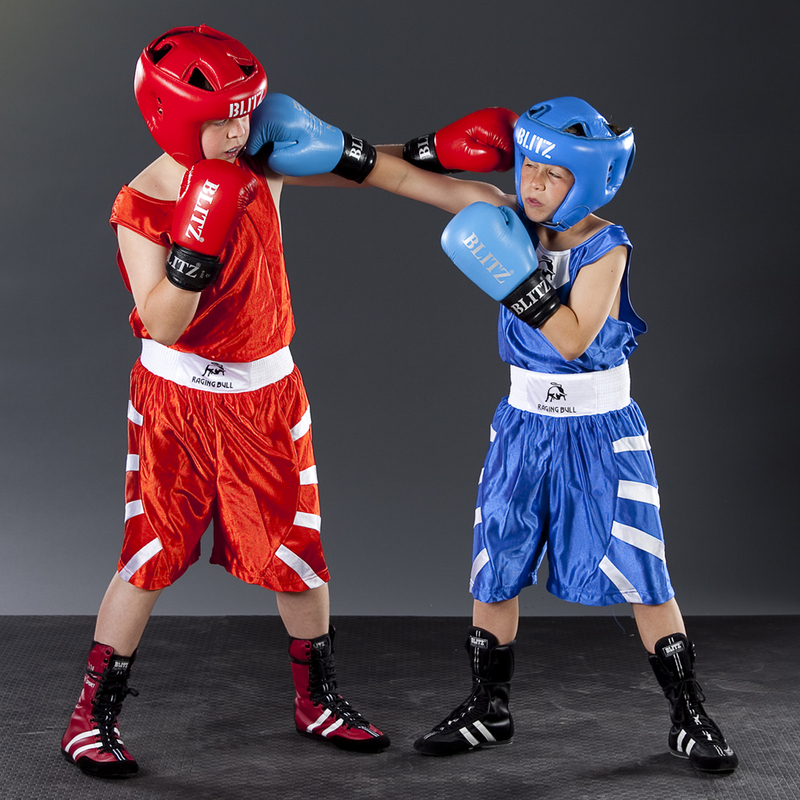 Children will be taught the basic stance, footwork, punching combinations and how to properly use boxing equipment such as pads & bags. They will practice and perfect a wide range of boxing drills a variety of body weight and strength conditioning exercises along with cardiovascular & flexibility related activities that will measurably improve their overall physical conditioning and mental focus. Children will be broken into groups based on age and skill level to insure they have a great experience. Our Boxing programs start with a FREE trial program. We offer this to make sure that our school is the right one for you. We would also like to evaluate the participant to make sure that he/she is physically ready for our program and actually like it! To book an appointment, please call one of our courteous and professional team members or click here to register on line! We can’t wait to meet you!